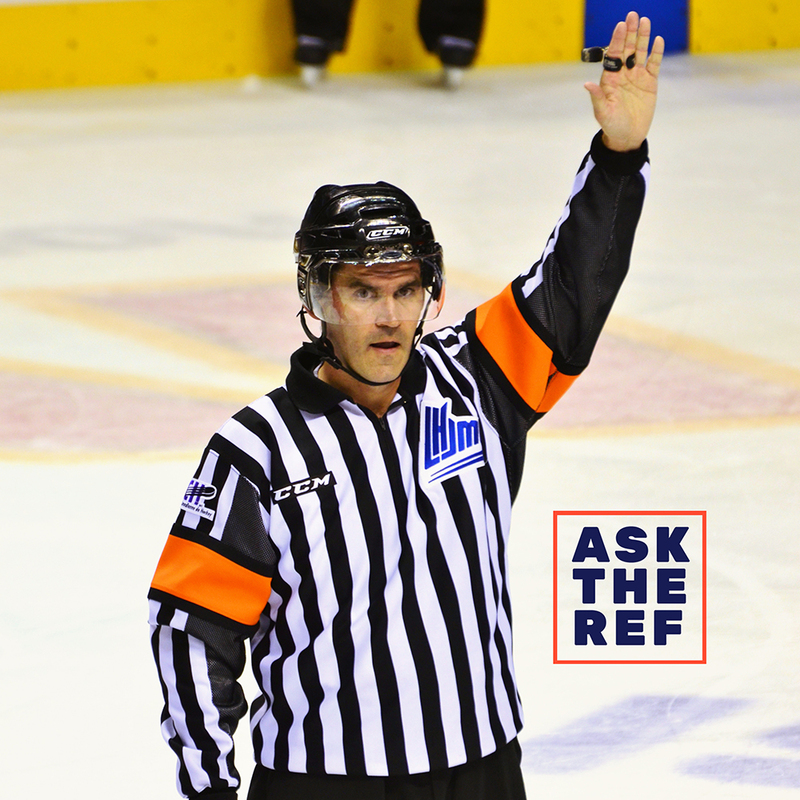 Ever wonder why a referee makes a call in a particular way? Ask the Ref is the series for you! Read about the rules and situations that make up our favourite game and let us know if you have a rule you’d like us to showcase. An attacking player is standing in the goal crease. The puck is shot, hitting the player in the crease, and drops down in the crease. The attacking player gets out of the crease, then shoots the puck into the goal. REASON: The puck did not enter the goal while the attacking player was actually in the crease. A goaltender is out of his crease and a player of the opposing team who is standing in the crease, pulls the puck into the crease and then shoots it into the goal. REASON: The player was in the goal crease before the puck and remained in the crease while the puck entered the goal. Therefore, the goal would not be allowed.